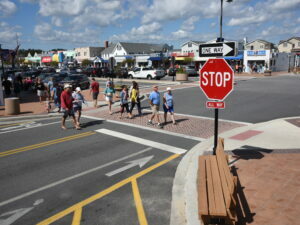 JMT designed a safe and visually appealing streetscape for a busy tourist beach town. As part of the Delaware Trails and Pathways Program, which was created to promote safer and more convenient ways to reach local businesses, schools, and transit, Garfield Parkway in Bethany Beach needed improvements to provide a safer street for residents and tourists, as well as improve traffic flow. 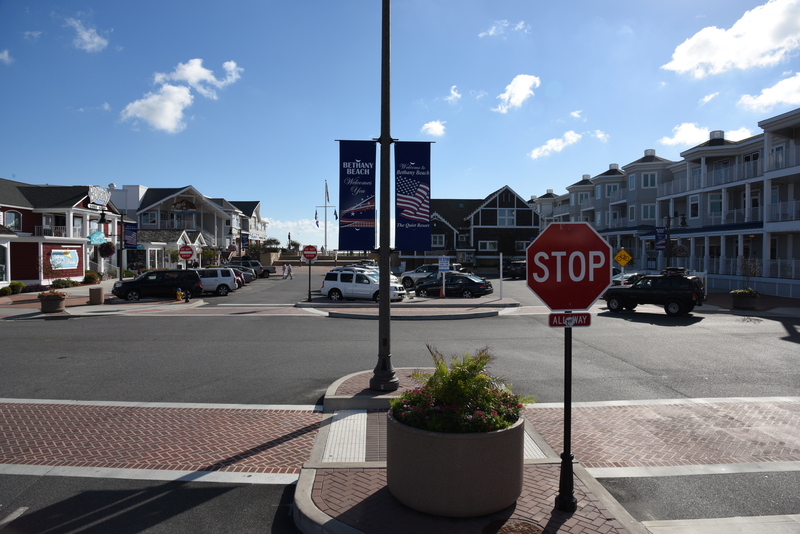 Overall, the streetscape improvements helped better define Garfield Parkway’s entry atmosphere as the main gateway to Bethany Beach. 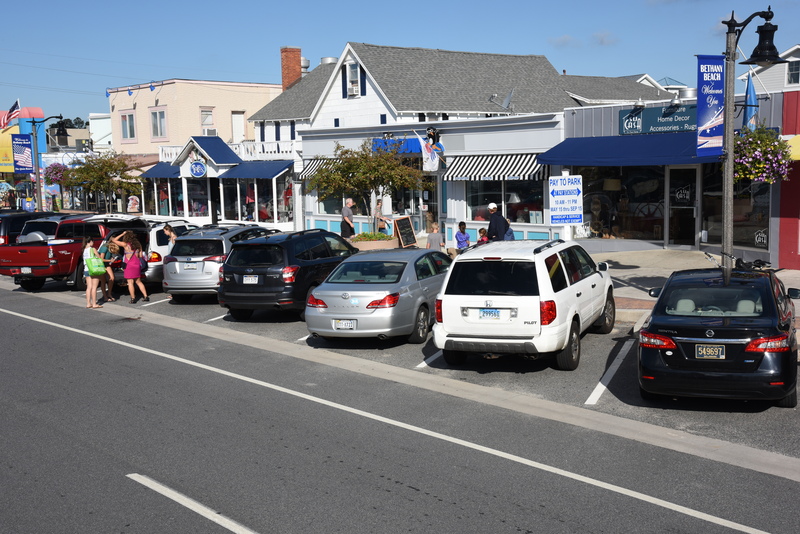 A key aspect of creating the new Garfield Parkway was to re-organize on-street parking and provide angled parking adjacent to the sidewalks. 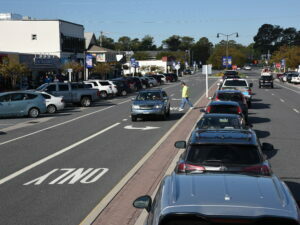 The median of Garfield Parkway included much of the town’s on-street parking in both directions. 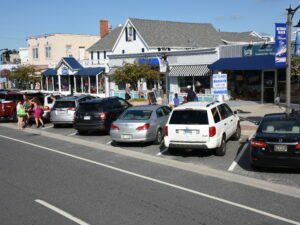 During the summer tourist season, visitors parked in the median and crossed directly to nearby shops and restaurants. 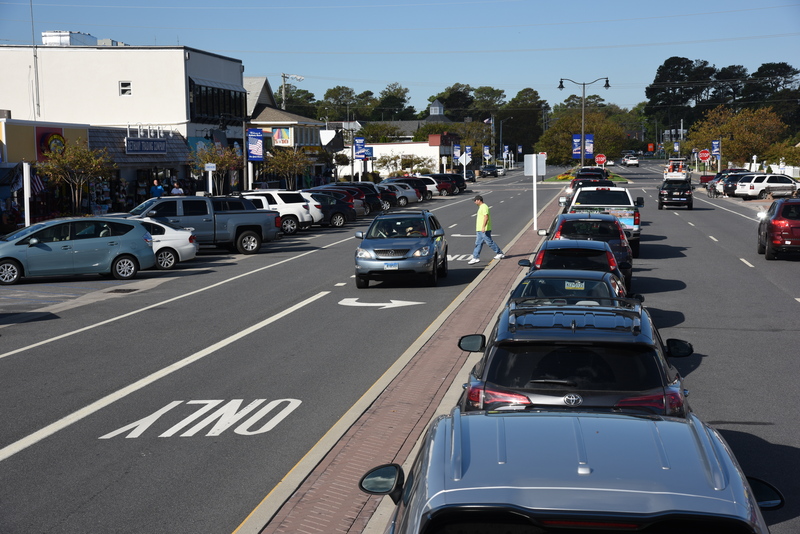 This created safety concerns and impacted traffic. 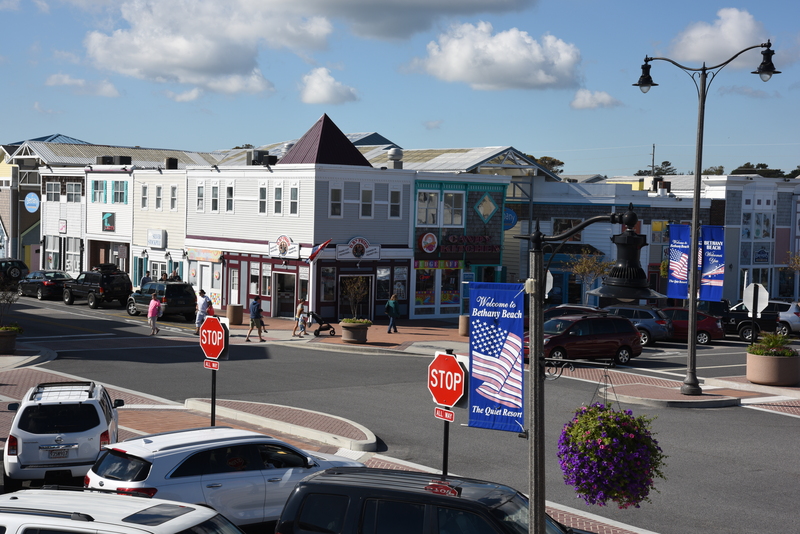 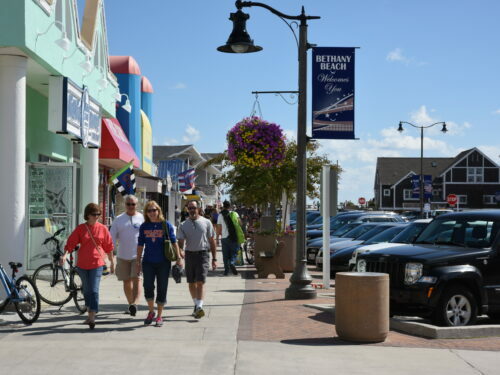 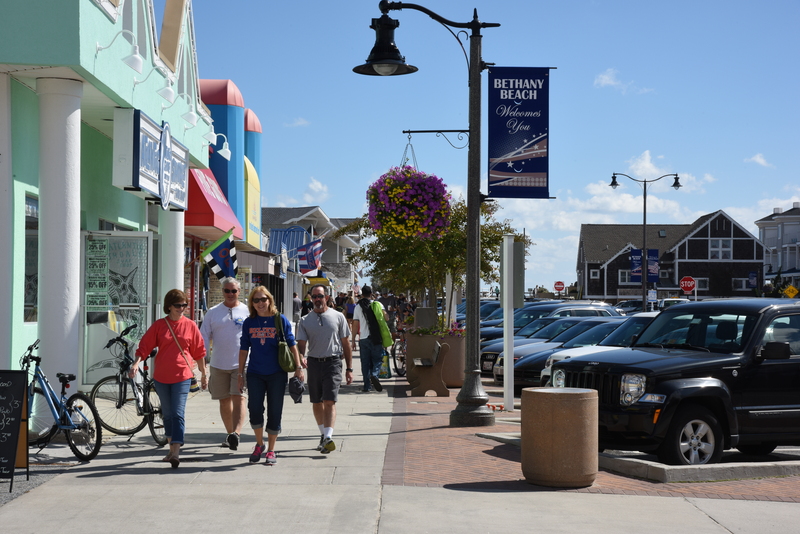 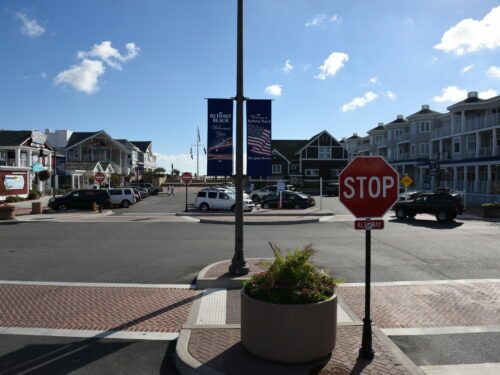 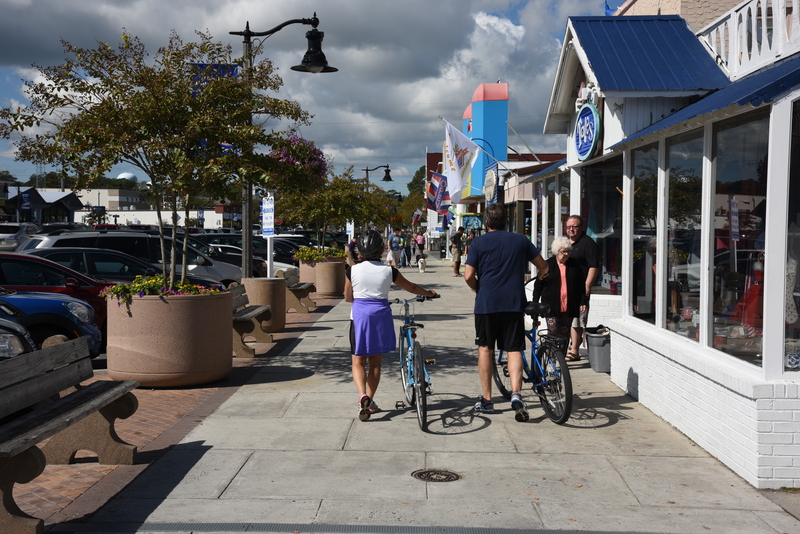 After building consensus among the community, the Town of Bethany Beach, Delaware Department of Transportation, and key stakeholders, the group concluded that designing a Complete Street was the best course of action. 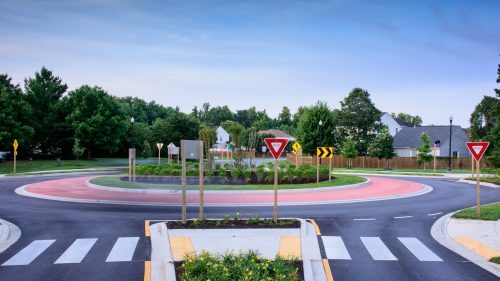 This solution addressed both traditional streetscape elements and several engineering challenges, including private utility relocations, storm drain upgrades, and complying to ADA regulations. 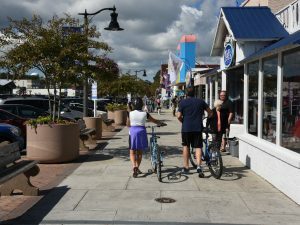 The implementation of the Complete Street solution was complicated by the need to avoid impacting the summer tourist season. In response, JMT arranged multiple off-season construction phases. 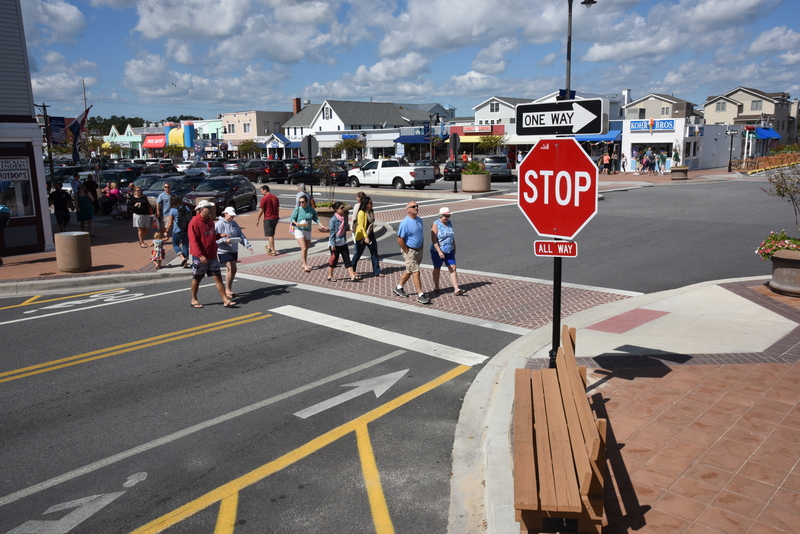 The new solution allowed tourists to get to the shops and restaurants safely and reduced traffic conflicts while maintaining the same number of available on-street parking spaces. 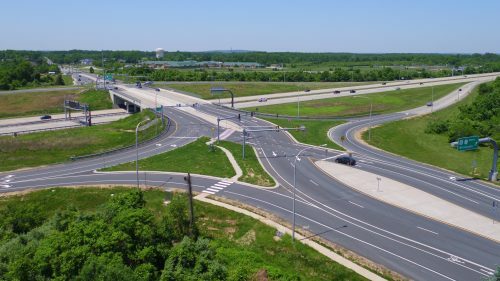 Developing a Complete Street included removing aerial utilities from Garfield Parkway. 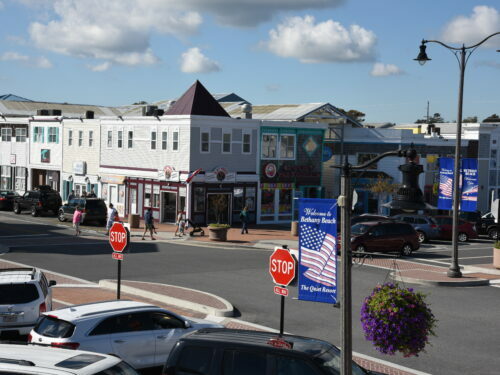 The cost to move utilities underground near the Atlantic Ocean was cost prohibitive. Working with the Town and local utility companies, JMT developed a concept to relocate the aerial utilities to rear alleys during the off-season. Afterward, existing roadway and pedestrian lighting would be removed. 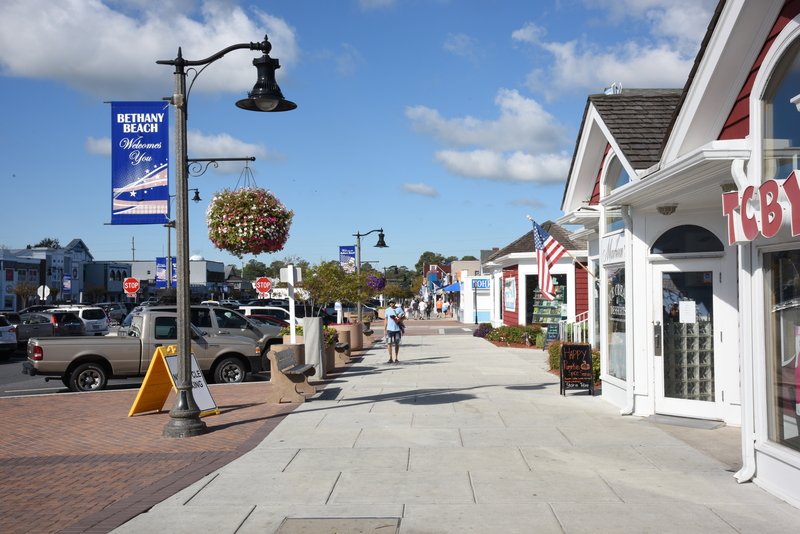 We created a plan to advance purchase ornamental lighting, which was installed in a temporary location during construction. 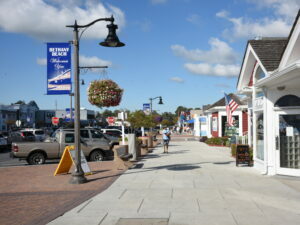 The contractor then ultimately re-installed the lighting in its permanent location once the project was complete. 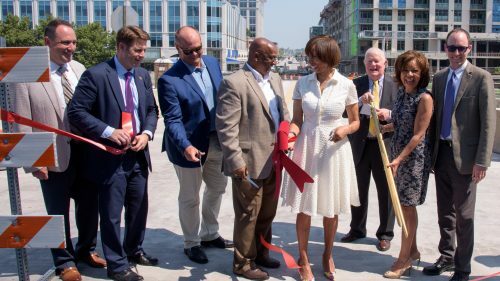 JMT also considered the functionality of infrastructure improvements from season to season. This included developing temporary connections for storm drains, sanitary and water connections, pedestrian and bicycle facilities, and roadway alignments.